MONDAY, April 15, 2019 -- The ongoing Ebola outbreak in Congo is of "deep concern" but does not yet qualify as a global emergency, the World Health Organization says. The outbreak began on Aug. 1, 2018, and is the second deadliest in history, with 1,206 confirmed and probable cases, including 764 deaths, Congo's health ministry said Thursday, the Associated Press reported. The deadliest outbreak was in West Africa from 2014 to 2016 and killed more than 11,300 people. 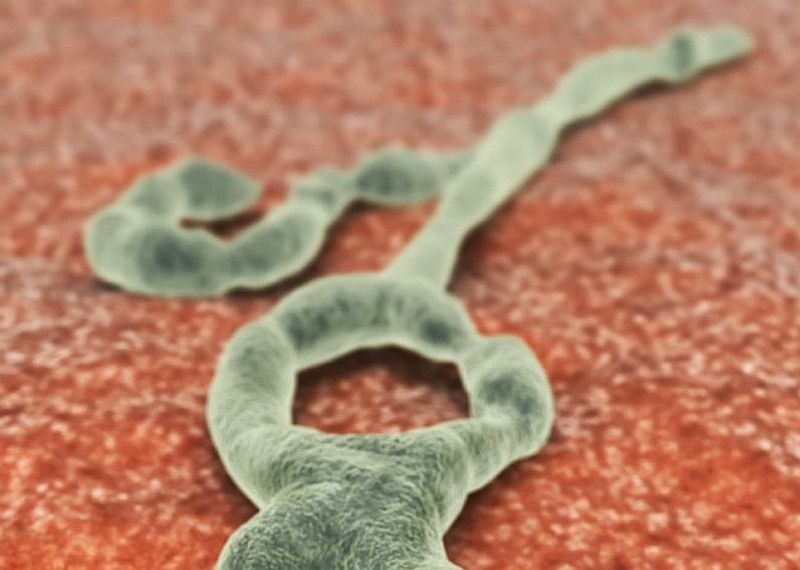 The recent spike in Ebola cases in Congo increases the threat that the deadly virus will spread to other countries and efforts must be redoubled to stop it, the WHO said Friday after a meeting of its expert committee, the AP reported. This is the second time the U.N. health agency has decided the Congo outbreak is not a global emergency. Before the WHO announced its decision, Red Cross official Emanuele Capobianco said he was "more concerned than I have ever been" about Ebola's possible regional spread, the AP reported. The head of health and care at the International Federation of Red Cross and Red Crescent Societies noted that Congolese health ministry data showed 40 new cases over two days last week. That number is an unprecedented rate in this outbreak, according to Capobianco.